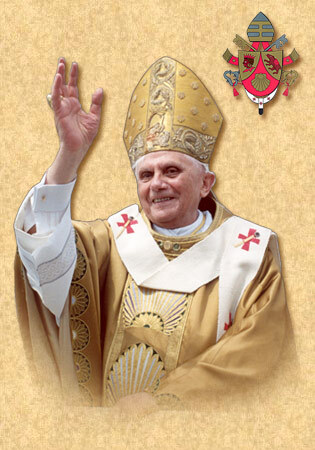 As of November 2012, he started a sabbatical, and took leave from his Californian parish, with the aim of concentrating his priesthood on making the riches of the Tridentine Mass available by doing research on how he may found a new religious order and start a TV station that broadcasts the Latin Mass every day. 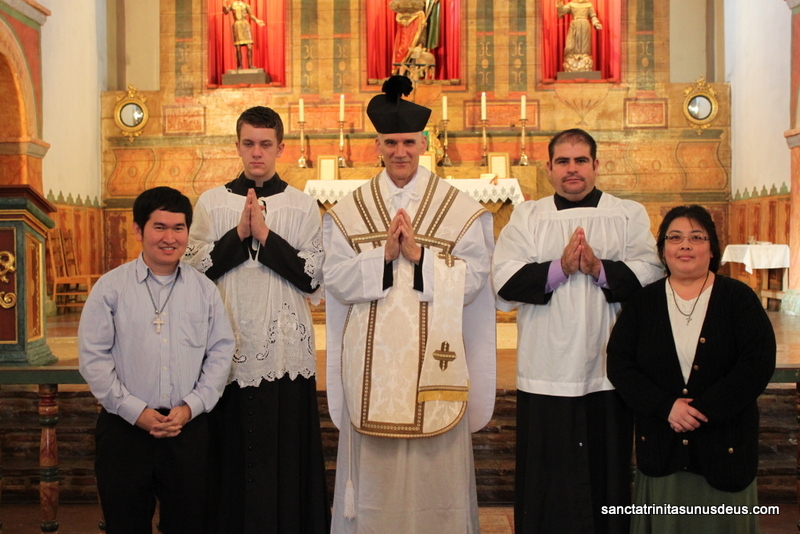 Currently, he is travelling around America and staying with various monasteries that have the Tridentine Mass at the heart of their liturgical life, as well as visiting Latin Mass communities. Just last weekend, he was travelling around Detroit, and did the rounds of many historic churches, that have been hosted/or are in the practice of hosting regular Tridentine Masses, including, St Albertus, St Joseph and Holy Family. He chronicles his travails, trips and the people he meets on his blog, which above anything else is putting modern-day American Catholicism in perspective. Fr Peter writes from the heart, has a child-like joy in the presence of good developments, and aches with sorrow when he is confronted with unsavory news. He rejoices when he hears the piercing wail of a young baby during Mass and outdoes himself to convince two Hindu doctors not to perform abortions, when they are his traveling companions on a Greyhound bus. Fr Peter has a captivating frankness and gives his gut instincts in a way that could earn him foes (liberal Catholics will grind their teeth down reading ‘the biological solution’) but will also win friends because he is an unusual mix of a ‘Traddie priest’ who adores the beautiful ‘fancy’ trappings of all things Tridentine, but is also down-to-earth, unpretentious and not afraid of getting his hands grubby (the soup kitchen that he founded is still going strong thirty years later). The experience he gained as a successful business man has never left him. In his previous post, the parish bank account was $240,000 when he stared, and when he left, it was $1,400,000. But also, his blog is littered with examples of the right ‘sales approach’ to bring new people into the church and many times he goes above and beyond the call of duty to bring in converts – in the same way an entrepreneur might overcome all obstacles to get new customers. One charming anecdote concerns a Chinese lady who he met at the back of a church. She was an atheist visiting the premises, but couldn’t speak much English, so Fr Peter found someone from the congregation who could talk to her in Mandarin. Also, he has a concern with how the church is perceived by people on the outside, while he bemoans the Fox News story about the monsignor who became the slave of drugs, and ponders how this sad episode reflects on both modern-day America and the Church. British Catholics will be quick to note that there are comparisons between the late (and greatly missed) Fr. Hugh Thwaites and Fr. Peter. On a superficial level, there is that disarming smile and that thinness that comes from working non-stop. 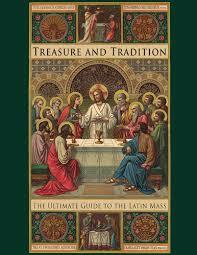 Obviously, there is the love of the Tridentine Mass. But more specifically, there is that spirit of evangelize-at-all-costs. The interaction between Fr. Peter and people he meets – would remind you of Fr. Thwaites. Finding a Mandarin-speaker so that they can chat with a Chinese atheist seems exactly the sort of thing that Fr. Thwaites would have done – and did do. Just like Fr. Thwaites wrote poetry, made recordings and published clever books on the faith, Fr. Peter is writing a blog and looking into founding a Catholic TV station. There are signs that Fr. Peter could be another St Philip Neri (who founded the Oratorians) or even do for Tridentine Mass what EWTN foundress Mother Angelica did for Eucharistic Adoration. 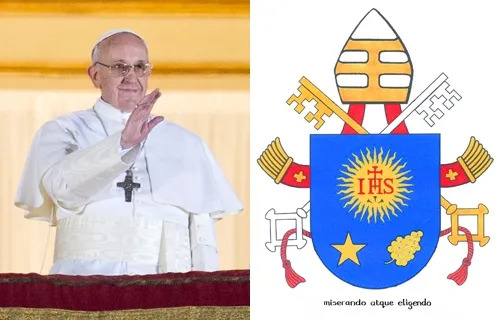 Not that he is without resources or supplies, for one thing he has a large stash of exquisite vestments that will no doubt come in handy when he opens the doors of a new religious order. Thank you for your feedback. I think I corrected the issue. Please let us know if it worked!